Building a strong agency brand is how you get more referrals -- the most important source of new business for any agency. But this takes time and focused effort, which can be challenging for many agencies as working on the business is usually sidelined when client issues and projects pop up. To make the most of your time and to help you track the things that actually matter when building a brand online, we've put together a list of some of the top tools for marketing your agency. Try them out to see how you can grow your agency's visibility online. This tool helps you to stay up-to-date on mentions and links to your agency's website. By connecting your Google Analytics account, you can learn when your site gains or loses a link and monitor and compare your keyword rankings compared to your competition. For each link, you can view the domain and page authority of the referring site, the amount of referral traffic from each link, and the social shares of that post. 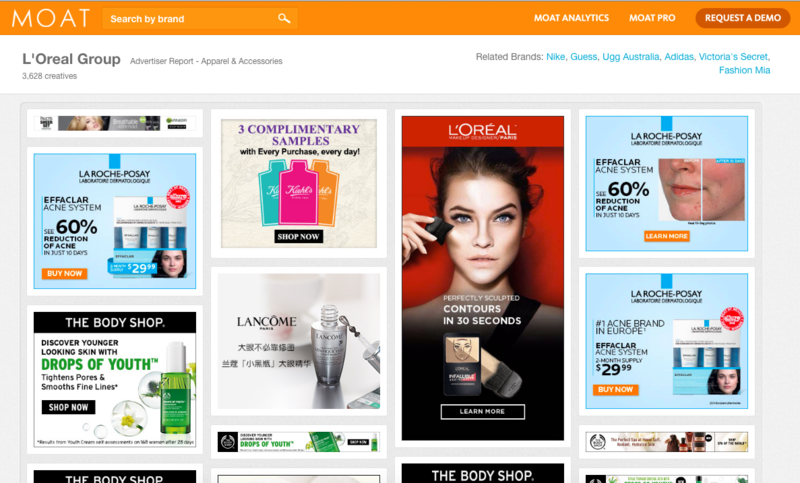 Moat is a cross-platform advertising analytics tool, but you can use its Ad Search tool to see online advertising from your competitors or to find inspiration for your own ad campaigns. Price: Ad Search tool is free. 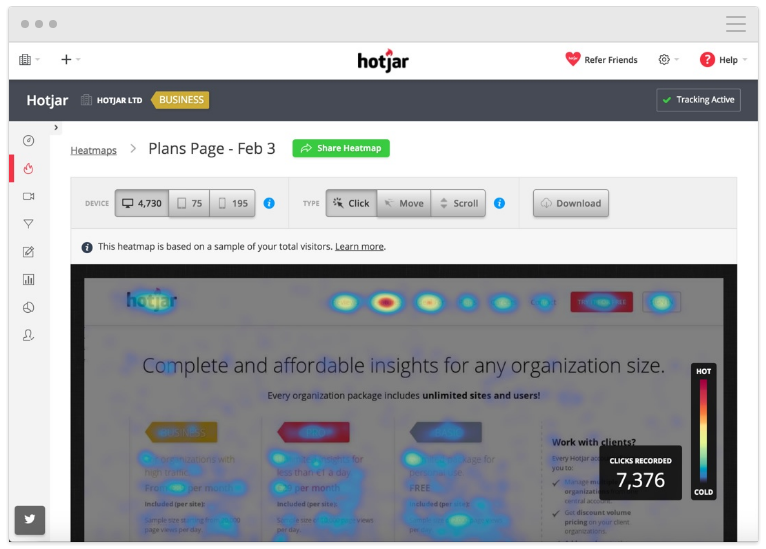 To better understand how your website visitors interact with your brand online and to increase conversions on your site, try out Hotjar. 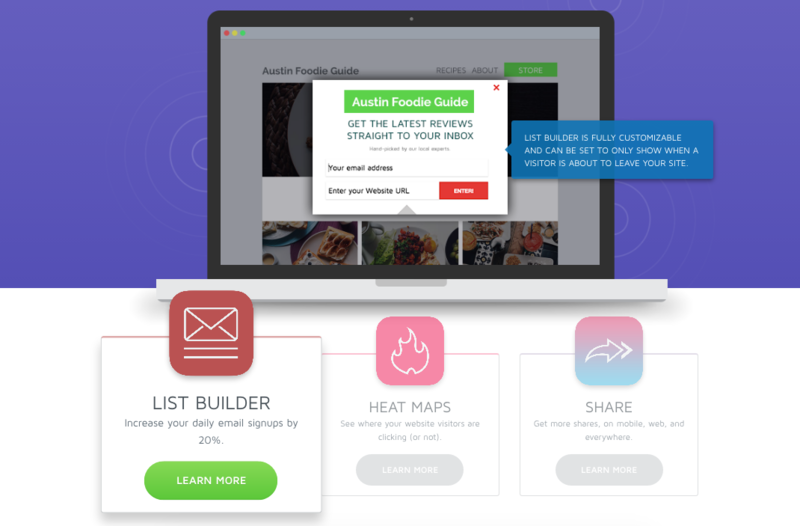 The heatmapping tool allows you to see where people click, how far they scroll, and generally, how visitors use your website, and the site can recruit users for testing and survey feedback. It also has features that reveal where your visitors are dropping off -- where you are losing out on key conversion opportunities -- and a form analysis to optimize your lead data collection process. Sumo offers many different marketing tools -- all which can help to improve and build your brand online. 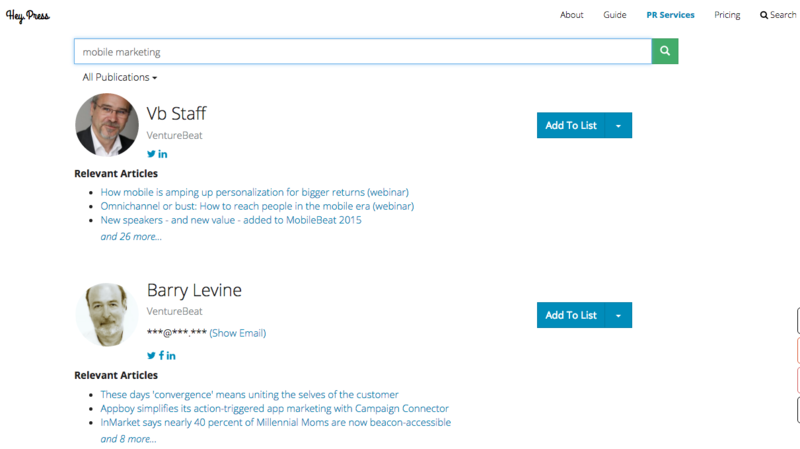 Its List Builder feature can be used to capture email addresses and other information from visitors, its Heat Map function helps you to better understand your website visitors' behavior, and its Highlighter feature helps to increase engagement with your content and increase social sharing. Building an engaged and targeted following on Twitter is important for driving traffic to your lead generation and content campaigns, and it can help to improve your brand's visibility within your target market. But it's not always easy to determine which Twitter users your brand should be following. 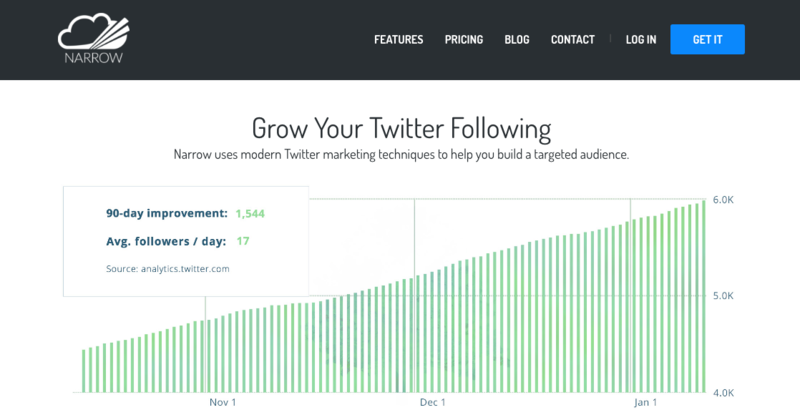 Narrow makes it easy to identify relevant users, build a following, and optimize what you share based on past performance. 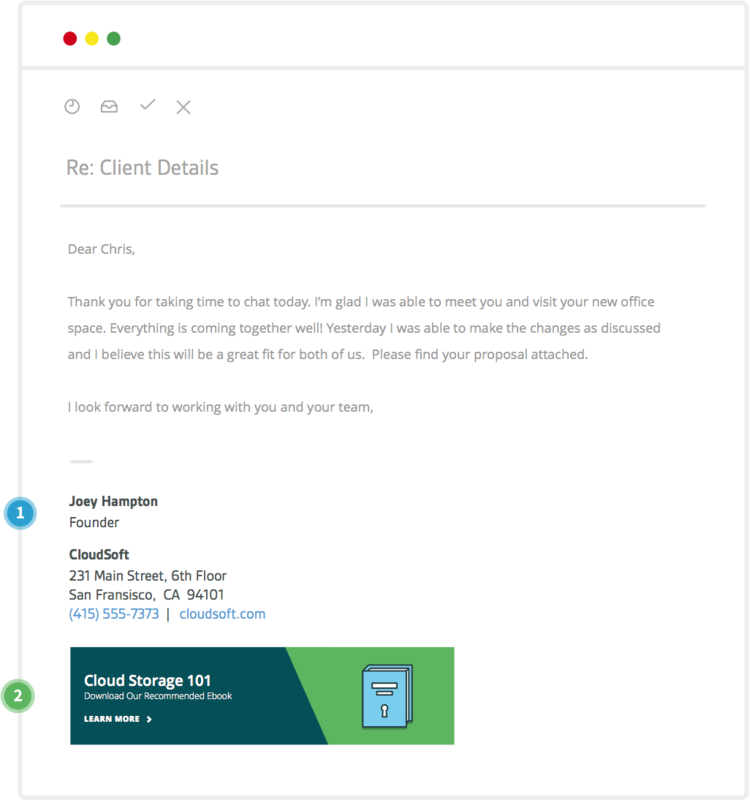 Sigstr creates professional email signatures that can be used by everyone at your agency. This helps to promote brand consistently for client-facing individuals, and it provides you with an opportunity to drive traffic to recent campaigns, content, or social media profiles by using the email real estate of your team members. Snip.ly allows you to add a call-to-action button or image to any webpage. For example: Say your agency won an award for a recent client campaign. Typically, you would simply share the award page with followers on Twitter or with your email subscribers announcing the honor. With Snip.ly, you can add a CTA to that page so that when you share the link, readers also are given the chance to learn more about your agency and your work. It helps your company to make the most out of the content you share and drive new leads to your agency. 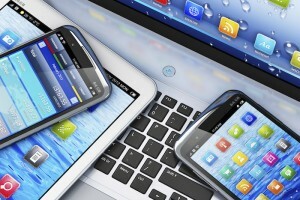 Your brand's success online depends on your website. 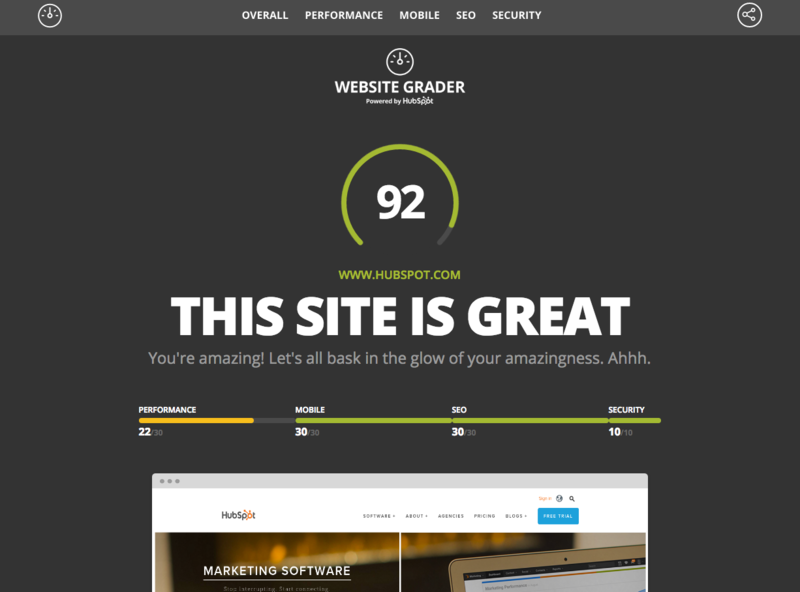 By using HubSpot's Website Grader, you can determine if there are performance, SEO, security, or mobile issues that are causing a poor user experience for your visitors or if technical issues are present that would cause Google's search ranking algorithm to discount your site. These performance and technical issues will have a huge impact on the future success of your lead generation campaigns and content marketing. 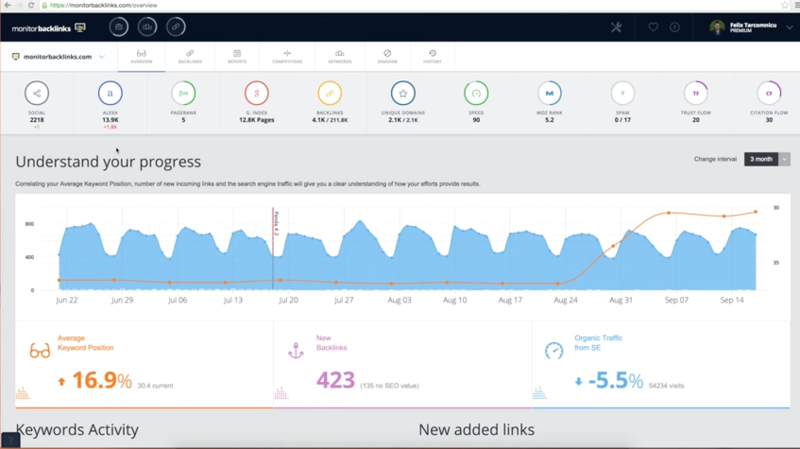 Mediatoolkit monitors more than 10 million websites, social media platforms, forums, blogs, and more so that users are notified every time their brands are mentioned online. 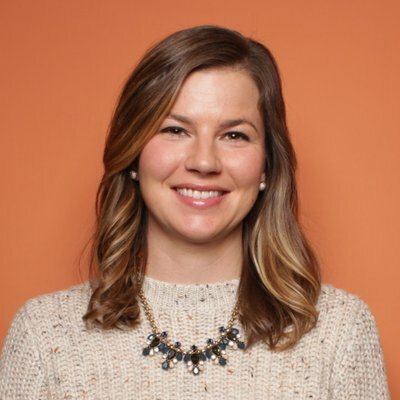 Because so much of an agency's success is tied to referrals, it's important to stay on top of what people are saying about your company online, who is saying it, and where. If a reporter or blogger mentions your company in a positive way, you'll want to reach out, thank her for the coverage, and offer something that would further solidify the relationship. If the information is incorrect or negative, try to clarify any confusion. 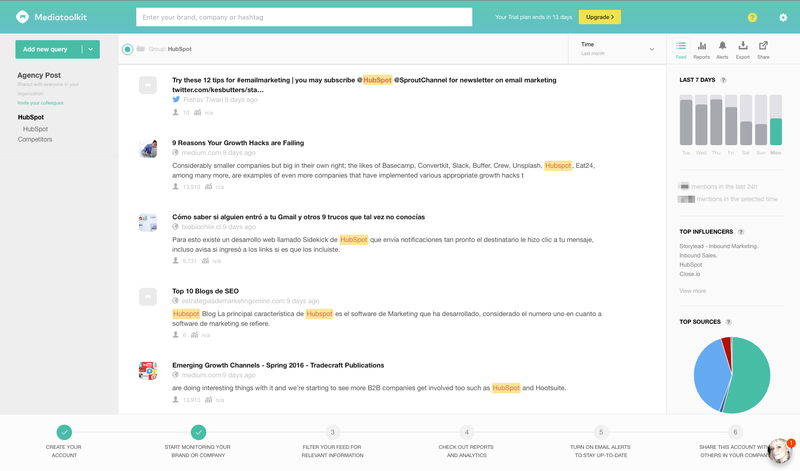 Mediatoolkit lets you track the mentions of competitors, provides reporting on influencers and sentiment, and has various language options. If you're publishing guest posts, running paid promotion on Facebook or another social network, working to get coverage by industry and local journalists, or doing any other activity to drive targeted traffic to your site, you should be considering how you can capture more of these visitors' information so that you can nuture them into leads or qualify their interest in working with your agency. A tool like Exit Monitor could be valuable in increasing conversions and reducing visitor drop-off. 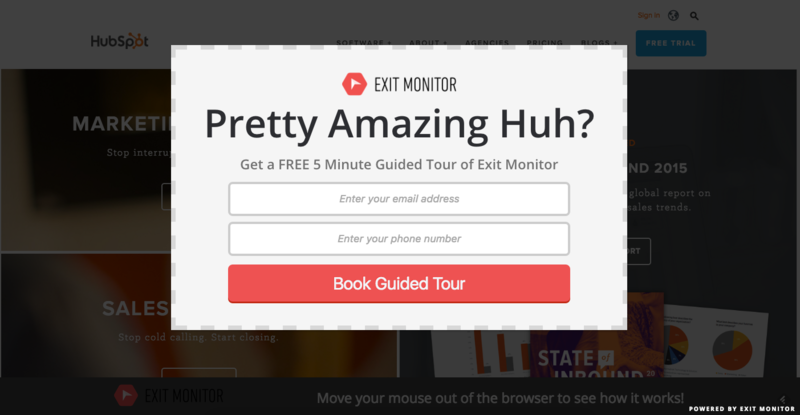 Exit Monitor's pop-up only appears when the visitor has shown intent to exit, so it's less obtrusive and annoying. 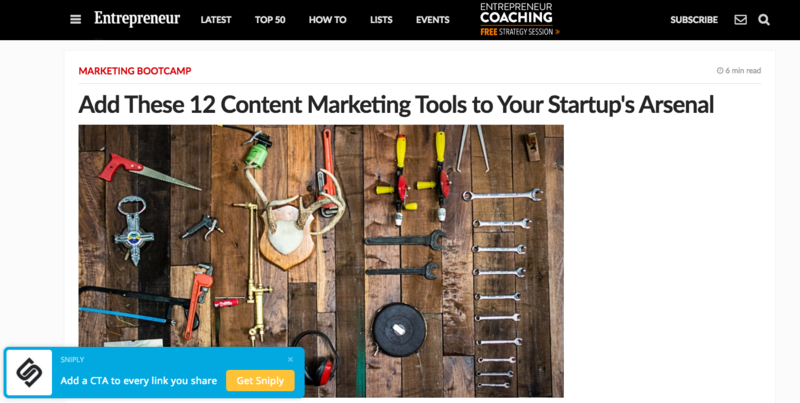 With the pop-up, you could promote your best performing blog posts, case studies, a content offer, or even a free 10-minute consulting call. 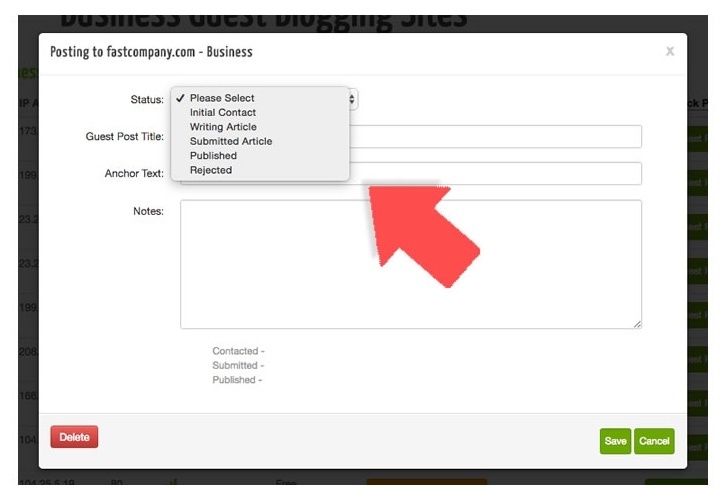 Guest Post Tracker manages an exhaustive list of blogs in different categories and their submission guidelines for planning your outreach efforts, and its tool allows you to manage and track your guest posts -- if they've been accepted, rejected, etc. Price: $77 one-time fee. Some publications charge per article published. What tools do you use to manage your agency's brand? Let us know in the comments below!